The company has a functional Board of Directors. The Board and its committee is responsible for the strategy and direction of the company. In keeping with good corporate practice, the Board meets regularly to exercise oversight and monitor executive performance and progress against set objectives. Fradreck has over 20 years’ experience in metals extraction operations, project management, research and development. The experience was gained through working for Anglo American Plc at its Bindura Nickel Company in Zimbabwe and Mimosa Platinum Mine owned by Aquarius and Impala Platinum of South Africa. Much of his experience has been in gold extraction and refining. Fradreck also had the opportunity to be trained at Western Australian Gold Refineries in Perth Australia. 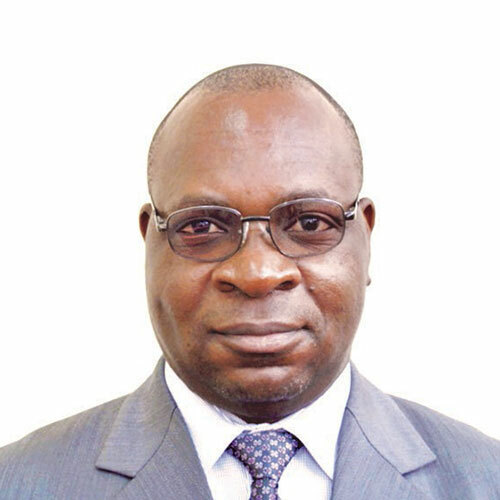 Peter has over 17 years work experience in Accounting, Finance and Auditing. The experience was acquired through employment in banking and financial institutions. 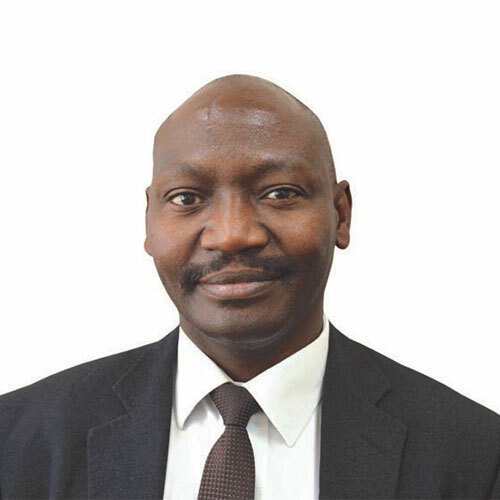 Benard Zhomwa has over 26 years’ experience in security and commercial printing, 14 of which were spent in operations and the remainder in Business Development (Sales and Marketing). 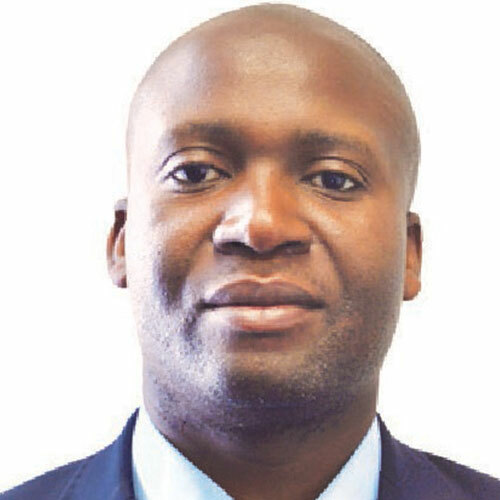 Benard is a Marketing Practitioner having been accorded “Marketing Practitioner” status by the Marketers Association of Zimbabwe. 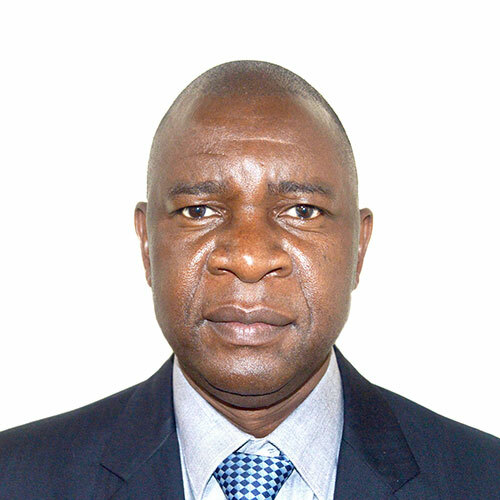 He also successfully completed the, “Marketing Practitioner Continuous Development Programme” offered by the Marketers Association of Zimbabwe. Mehluleli has over 25 years of working experience with Fidelity Printers and Refiners. 16 years of which were spent in managerial positions. He has been involved in precious metals assaying majoring in gold and silver assaying using the fire assay method, wet chemistry, instrumental methods as well as the specific gravity method. He also has, over the years gained an overview of the gold refining methods especially the Miller chlorination method. FPR is the largest security, commercial printing company, sole gold buyer, refiner and exporter of gold in Zimbabwe.